JDX1029.com: popGeezer Radio on The Mothership! Sundays at 5 PM CT! 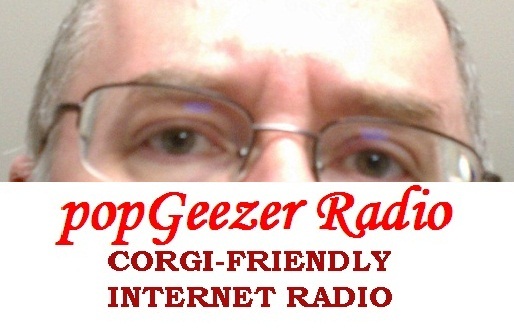 popGeezer Radio on The Mothership! Sundays at 5 PM CT! 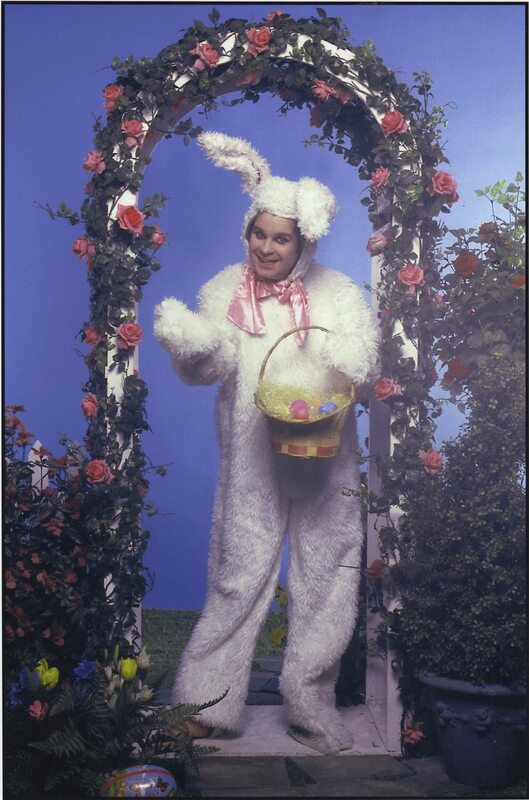 Happy Easter, Geezoids and crime-stoppers! !